Browse through all the listings below or go straight to these towns in Lancashire with Child and Family-friendly Hotels, B&Bs, Pubs etc..
We do not have suitable facilities ror wheelchair access. Please note we have no lift and are unable to provide wheelchair access. All rooms are on the 1st or 2nd floors up at least one flight of stairs and the bar is in the basement down one flight of stairs. We will always help with heavy luggage. 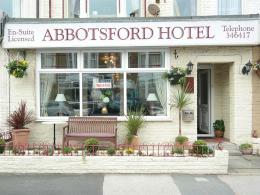 The front entrance has two steps up with a hand rail either sideThe rooms are over 3 floors we do not have a lift.